Today, I'm happy to welcome guest blogger, Cassie Green, who sheds some light on what to do with our overstuffed wardrobes. Everybody loves a bit of retail therapy every now and then. With the advent of online shopping, it’s simple to go online and buy yourself some clothes without even realizing how much you’ve bought! While following fashion trends and shopping can be a lot of fun, there is a dark side to the fashion industry we tend to forget about while trying on 50 items in the dressing room -- the effect on the environment. Americans dump around 14 million tons of clothes and textiles in the landfill every year. That’s almost 40,000 tons a day. Trashing all this clothing ends up creating a financial burden on the nation with each municipality paying $45 per ton of waste sent to landfill. If we do the math, that means that amount of waste costs America $1,800,000 a day! The industry is also a major source of pollution across the world due to transport, use of chemicals and resource extractions. The increasing popularity of fast fashion means the fashion industry’s impact on the environment is getting worse. This might all sound bad but there are little changes you can make to your habits that do make a difference. For example, by researching the brands you buy and buying secondhand whenever you can. When it comes to giving your closet a spring cleaning, here are some things to consider. The first step in going green is to own less because this helps us learn how to consume less. Once we see that we can survive with a smaller amount of clothes, we’re less likely to go out and buy pieces we don’t need. So if you are one of those people with an overflowing wardrobe who constantly complains you have nothing to wear, then start your eco-friendly clothes journey by getting rid of all the stuff you don’t wear. The first step to cleaning out your closet the green way is to sort through every item of clothing and seriously think about whether it is something you need to have in your life. Generally, a good rule is to get rid of it if you haven't worn it in over six months. Sort your clothes into different categories - those you want to keep, those that can be swapped or donated and those that can be repurposed. If you have friends who also are looking to make their wardrobes more sustainable, consider doing a clothing swap. Gather together after cleaning out your closets and bring the clothes that are still in good condition but no longer of any use to you. As the saying goes, one woman’s trash may indeed by another woman’s treasure! There are plenty of ways you can donate your old clothes so someone less fortunate and more in need can make use of them. You can contact your local charity store, find a clothing drive, or research different initiatives in your area. Many retailers, such as H&M, now have recycling programs where they take old clothes and recycle the material to produce new pieces of clothing. You may be a bit strapped for cash and looking to make some money off the clothes that are still in great condition but that you never wear anymore. Fortunately, you can sell your clothes online. Selling clothes on websites such as Bountye, thredUp, Tradesy, etc. gives you exposure to a broad audience, as well as a great platform from which to show and market what you’re selling. By using a third party site you can really leverage the power of that site and its many perks. 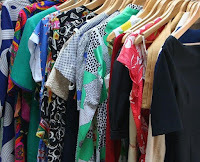 Once you’ve sorted through your clothing, you might find you have many clothes that are too worn or old to donate or sell. This doesn’t necessarily mean you have to throw them away. Clothes like this can still be repurposed and reused. For example, you can convert old t-shirts into cloths and dish rags to use around the house for cleaning. 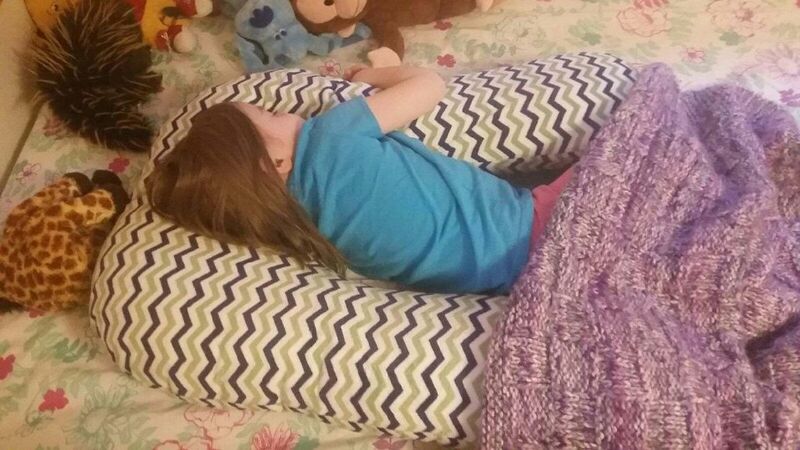 You could use different pieces of fabric to create something crafty like a pillow cover or lampshade. 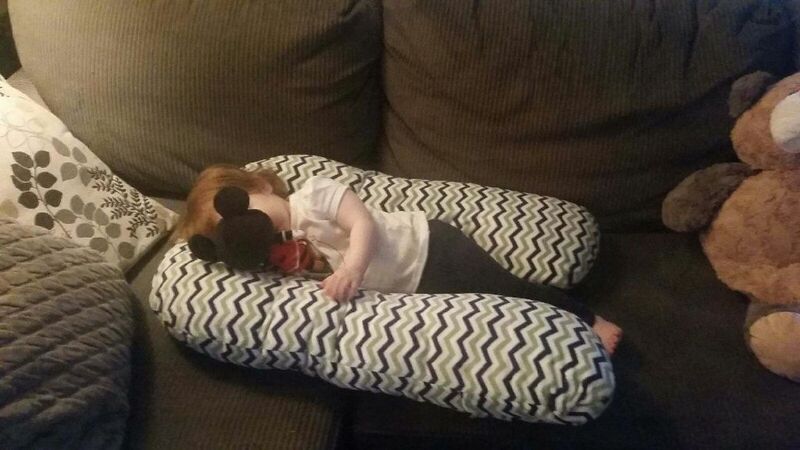 There are plenty of ways to use up old clothes, you just need a bit of imagination. Pinterest is a great resource for ideas. If you clean out your wardrobe and feel as if it looks incomplete, don’t run out and go on a shopping spree. 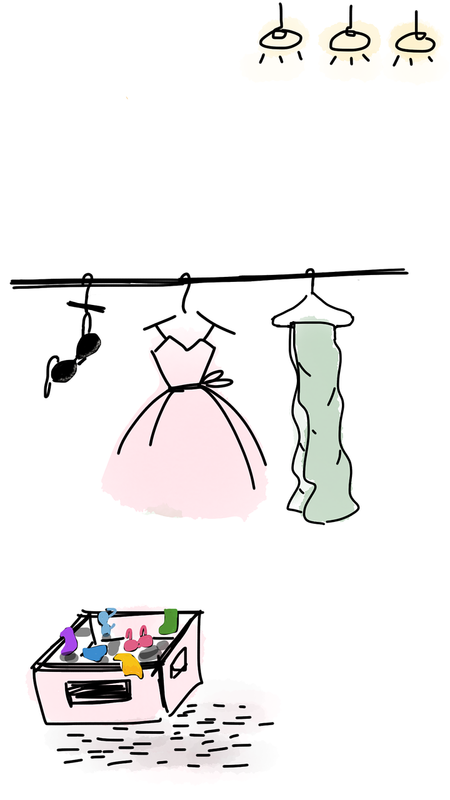 Just because you don’t own a ballgown doesn’t mean you should buy one ‘just in case.' 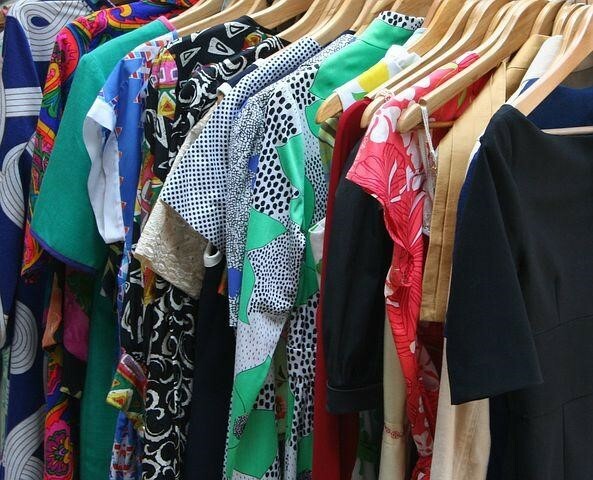 Change the way you consume fashion by participating in the clothes sharing economy. Rather than buying a new dress you’ll wear once or throwing out an item of clothing you never wear, use a platform that allows you to rent and lend outfits. Dress rental in this form allows you to lend designer clothes you’re not using and borrow clothes for special events or nights out. This a more green way of thinking about your wardrobe where the platform acts as one big communal closet for all the users. 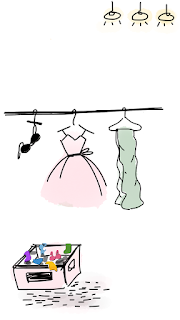 Think of it this way -- instead of 50 people buying the same catwalk-copy dress, wearing it a few times and throwing it out, one higher quality designer dress is bought and shared among dozens of women. Cassie Green is a content writer at Bountye, a search engine and aggregator that provides users with the ability to search multiple third-party sites for secondhand goods and online classifieds all in one place. As well as writing, she loves secondhand shopping and finding the best bargains online. 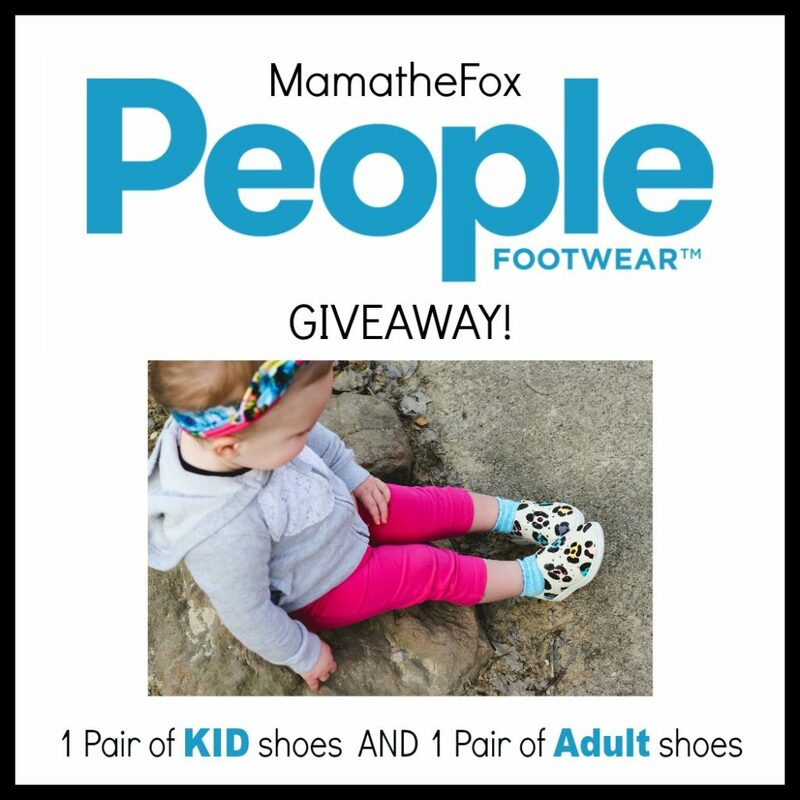 (1) Pair of People Footwear Adult Shoes! A retail value of over $100! 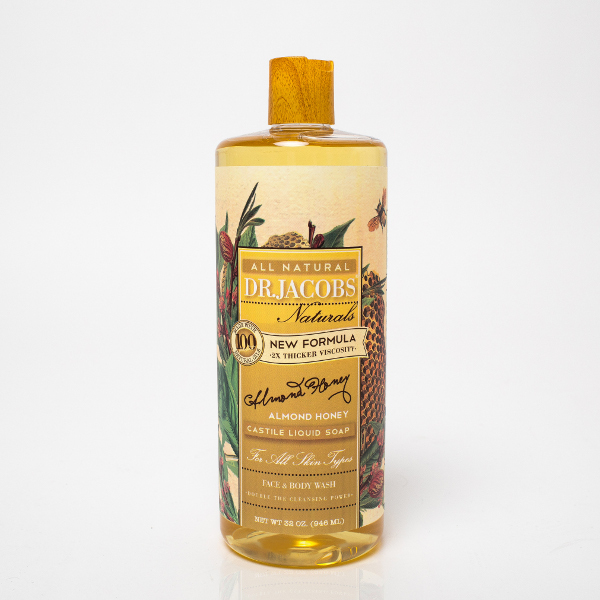 Have you tried Dr. Jacobs Naturals yet? Here's a FREE SHIPPING code so you can do just that. freeship20 will give you free shipping when you spend $20 or more. 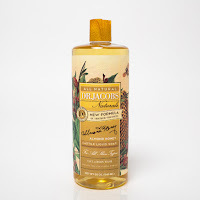 I'm looking forward to trying out the Almond & Honey liquid soap because that's one of my very favorite scents. And, of course, there are unscented products as well. I received product and/or compensation in exchange for this post. All opinions are my own. It's April! 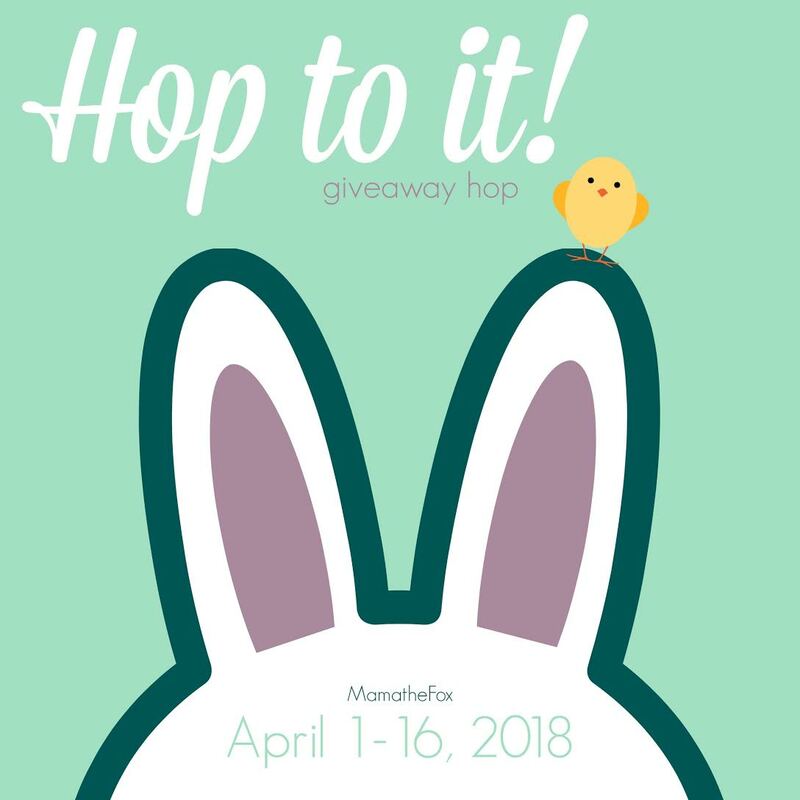 What better way to celebrate than with a great giveaway as part of a giveaway hop hosted by MamaTheFox? 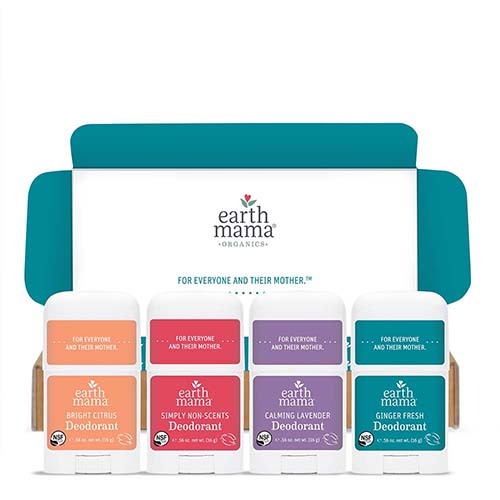 While the other participating bloggers are certain to have some pretty amazing giveaways, I'm thrilled to be working once again with Earth Mama Organics to offer you a chance to sample their new deodorants! The fine ladies over at Earth Mama sent a few of their deodorants for me to try a few months ago and I have to tell you I was pleasantly surprised. Not that I was surprised that their products were good, but I've had a hard time with "natural" deodorants. Either they work, but they stain, or they don't work at all. The Earth Mama deodorants worked well as long as I used them every day. If you've been following my deodorant journey, you'll know that both my husband and I quit using deodorants altogether and I'm quite happy about it. I mix up organic coconut oil and baking soda in a little jar and we apply it under our arms once every 3 - 4 days. Seriously. It lasts through baths and showers. As soon as I detect the least little odor, I reapply and voila! the odor is gone and doesn't return for days. So, yes, I'm still doing that. But I did enjoy going back to using deodorant and not having to get my hands messy. For those of you whose skin doesn't react well to baking soda, don't let that ingredient scare you away from the Earth Mama Organics deodorants. They've got just the right blend of baking soda and magnesium to make them effective without the burn or rash some people get from baking soda. I liked the gentle scents of the Earth Mama Organics deodorants and I shared them with my daughters, who appreciated knowing the deodorants were safe for moms who were breastfeeding. That's one of the best things about them! They're safe for pregnant and nursing moms! And, of course, the mamas at Earth Mama had that in mind all along! They're cool like that. Not sure which scent you'd like best? No problem. You can order a sample set and try all four: GingerAid, Bright Citrus, Calming Lavender, and Natural Non-Scents. Or, just maybe, you could win a set! Just enter the Rafflecopter below. Disclosure: This is a sponsored post. I received product and/or compensation in exchange for this post. All opinions are my own.